by CompareHero.my, on category "Education"
PTPTN requires about RM5 billion each year to provide educational funding to Malaysians, yet as of 29th February 2016, PTPTN is due to collect RM15.8 billion, but have only received RM7.9 billion. This means there are still RM7.9 billion in arrears. “There are about 600,000 PTPTN borrowers who are yet to make their repayments,” shares Mastura. 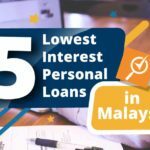 It was recently reported in the news that only 3% borrowers pay up their PTPTN loans. If you constantly skip or have not been making your PTPTN repayments, you have probably already read the latest headlines about the enforcement actions being taken by PTPTN now, which could possibly lead to legal action taken against you. If you don’t make repayments for your PTPTN loan, you will be listed on CCRIS and this will reflect badly on your credit history. 97% of graduates listed on CCRIS are as a result of failing to pay their PTPTN loan. This will then affect your ability to get loans from financing institutions as banks will see you have bad repayment history on CCRIS. So until you make prompt repayments, you will have problems if you want to purchase a car, house, or even get a credit card. Get your PTPTN repayments in order or you will have to rethink your overseas travelling plans! PTPTN loan defaulters are barred from leaving the country as they are in co-operation with the Immigration Department of Malaysia. 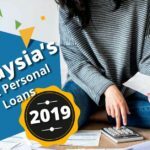 If there is any outstanding amount overdue to your PTPTN loan repayment, PTPTN will inform the Immigration Department of Malaysia and you will then be blacklisted in their database. The consequences are real folks as you will be barred from travelling overseas, you cannot renew your passport or apply for a passport. PTPTN borrowers are advised to check for any overdue amount to their repayments and settle it or discuss with PTPTN at least 7 days before their trip, so there will be ample time to make arrangements. To check if you are barred from leaving the country click here. If you have not been making your PTPTN repayments, you will first be issued with notices before a legal action is taken against you. Mastura said PTPTN issues 3 notices followed with a notice of demand before they proceed to blacklist a PTPTN loan defaulter with the Immigration Department of Malaysia. If a PTPTN loan defaulter does not approach PTPTN after receiving the notices and upon being blacklisted, they will then be taken to court. As of 29 February, 115,279 PTPTN borrowers have received court summons with a total loan amount that is worth RM9.8billion! 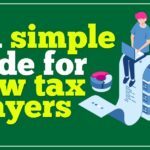 How Do I Get Help With My PTPTN Loan Repayments? If your PTPTN loan is still under the conventional scheme, convert it to the Ujrah scheme. All loans which have been approved from December 2008 onwards fall under the Ujrah scheme. But all loan applications which were approved prior to that date will still be under the conventional scheme. 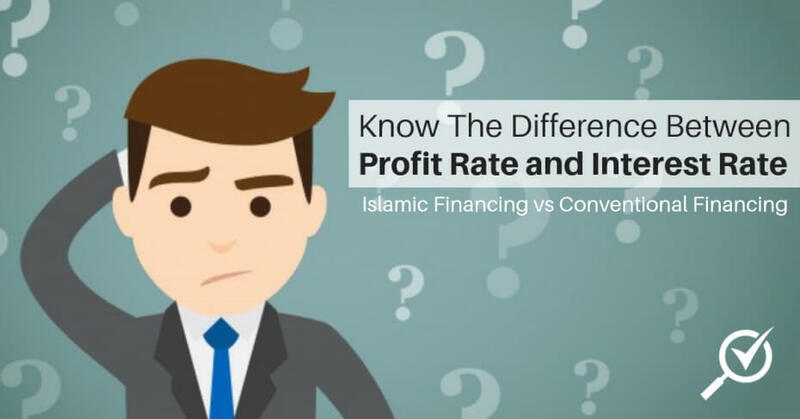 The conventional scheme has an interest rate of 3% reducing balance while the Ujrah scheme has fixed interest at 1%. 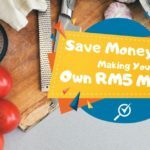 “If you are a good paymaster, you will save up to 49% on the cost of your loan repayments by converting from conventional to the Ujrah scheme”, shares Mastura. 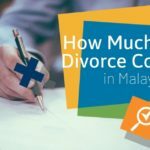 Contrary to popular belief, salary deductions are not compulsory under the Ujrah scheme, but the option to do so is strongly encouraged by PTPTN. Act now to enjoy discounts on your PTPTN loan. Borrowers who make full settlements for their loans will get a 15% discount, while 10% will be given to borrowers who agree to monthly salary deductions. 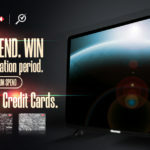 “We are open for negotiation. 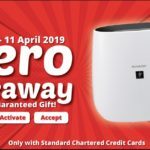 If your financial commitments are too tight, you can come to PTPTN to restructure or reschedule your loan, we even accept repayments from as low as RM50 per month,” said Mastura. PTPTN will also allow you to prolong your repayment tenure, and for students who have not been able to secure a job 6 months upon graduation, they can then apply for an extension. PTPTN will cross check with KWSP and if you are really unemployed they will grant you an extension period of 2 years, but it will be in 6 months intervals. However, if you begin making loan repayments within 6 months of graduating, you will get to enjoy the interest free period. The balance of your loan will then be charged 1% Ujrah instead of the total amount of your loan. So take advantage of the 6 months grace period to reduce the amount of your loan repayment which will later be charged 1% interest. On a last note, Mastura’s advice to PTPTN borrowers is for them to make repayment for their loan as this will be for the benefit of the future generation. PTPTN receives about 200,000 new borrowers every year and needs the revolving fund for future generation’s education. “It could be your siblings or your children who will need the money,” reminds Mastura. Want to know how you can save money? 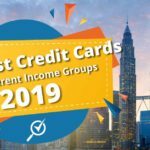 Compare the best credit cards for free on CompareHero.my to take advantage of credit cards which gives you cashback and rewards so you can save more money!